Huntington Beach, California (March 17, 2017) —The American Association of Political Consultants (AAPC)—America’s only network of political professionals—announced the winners of the Campaign Excellence Awards recognizing the best consultants and campaigns of the 2016 cycle. “The 2017 Campaign Excellence winners are a brilliant representation of fierce determination in the campaign sphere, both in the U.S. and abroad” said AAPC President Mark Mellman. 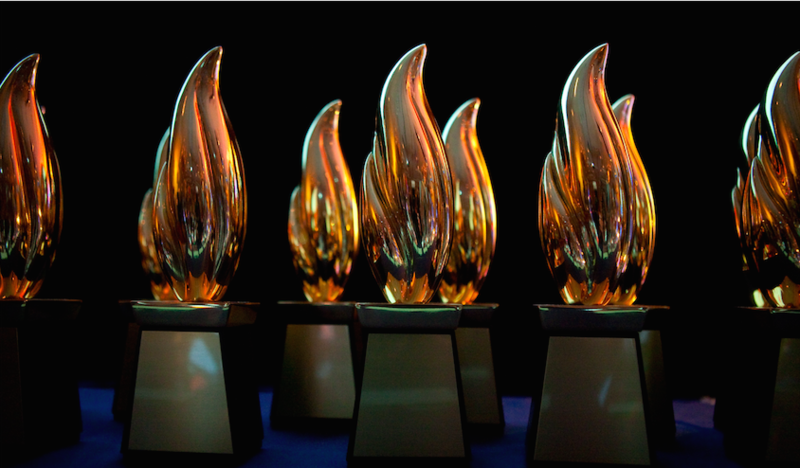 The Campaign Excellence Awards are a longstanding tradition of the AAPC and recognize those individuals who have significantly contributed to the success of a candidate or public affairs campaign and whose conduct has been consistent with the professional code of ethics of the AAPC. Each nomination was vetted by an Independent Panel of Judges and recommendations were voted upon and confirmed by the AAPC Board of Directors. The winners were announced on Thursday, March 16 during the 2017 Pollie Awards & Conference in Huntington Beach, California. As the premier industry event, the 2017 AAPC Pollie Awards & Conference will be held in Huntington Beach, California from March 14-16, 2017 and brings the leading political professionals in the world together to network and hear from top technology innovators, pollsters, pundits and service providers. The Conference features cutting-edge programming on key industry trends, designed to empower attendees to leverage the latest techniques in campaign strategy and management. The Conference is widely recognized as the must-attend event for political consultants, media buyers, public affairs specialists, suppliers, industry leaders and journalists. For details, visit www.theaapc.org. Founded in 1969, the AAPC is a multi-partisan organization of political and public affairs professionals dedicated to improving democracy. The AAPC has over 1,400 members hailing from all corners of the globe. It is the largest association of political and public affairs professionals in the world. For more information, see www.theaapc.org.